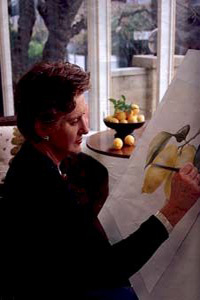 The 'Botanical Art School of Melbourne (BASM)' was established in 1992 with the aim of teaching the skills necessary to enable artists to draw and paint with a thorough understanding of the importance of line, form, colour, perspective and composition, in a very friendly and stimulating environment. 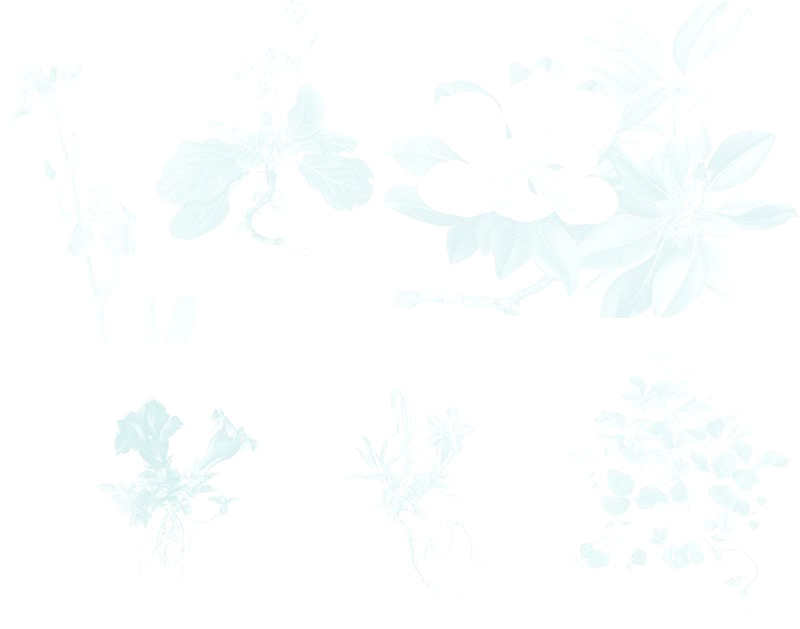 The school runs courses throughout the year with several extremely talented and experienced artists/teachers, including Fiona McKinnon, Heather Rankin, Helen Gunneresen and Stephanie Goss. We also have Masterclasses with visiting overseas and interstate artists. 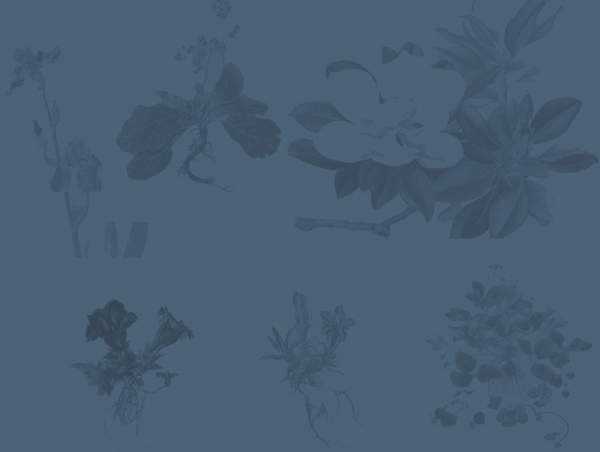 Each year there are exhibitions of work by the artists from the Botanical Art School of Melbourne, held in the Gallery at the School. 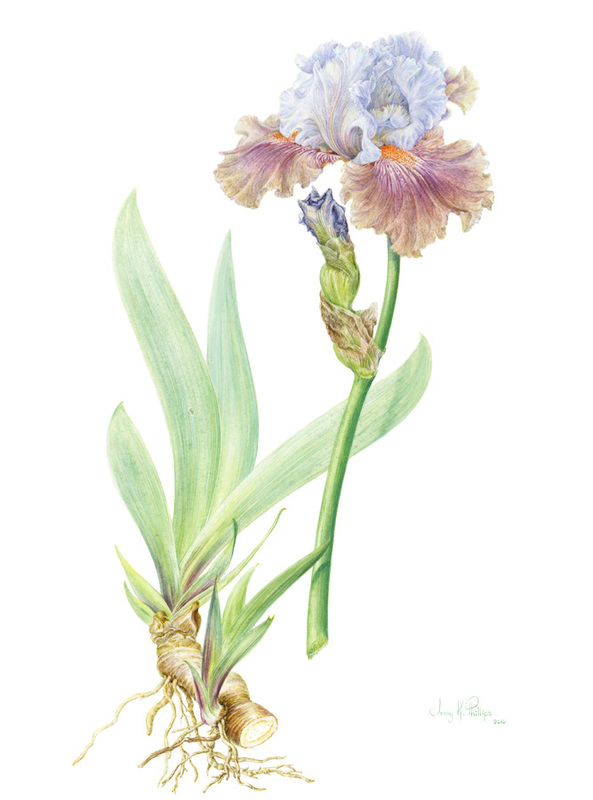 Here one can view or purchase work by some of the finest botanical artists in Australia. Our artists are also invited to exhibit works in other exhibitions from time to time.